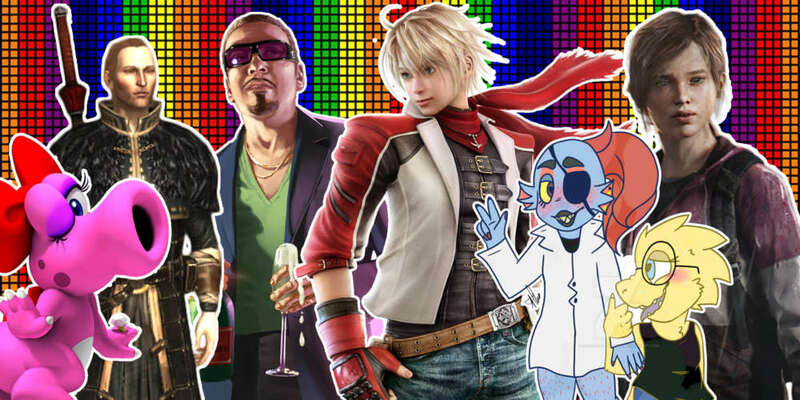 We’ve written quite a lot about modern LGBT video games, however, it might surprise you that our community has been represented in video games since the ’80s. (Sadly, it hasn’t always been positive.) An upcoming exhibition, Rainbow Arcade, will look at that history and even let you play some of the games. Rainbow Arcade is a collaboration between Schulwes Museum Berlin, Temple University, Computerspielemuseum Berlin and Dr. Adrienne Shaw, creator of the LGBTQ Video Game Archive. The exhibit will feature not only playable games but concept drawings, fan modifications and documentation of gaming communities. This is the first time Shaw’s research on LGBT video games will be presented in a museum. Shaw’s online archive doesn’t only feature explicitly LGBT video games. Shaw also looks at LGBT representation, positive and negative, in mainstream gaming. Unfortunately, there’s a fair amount of negative representation. In the ’80s and ’90s particularly, most representation was mocking, like Don Flamenco, the effeminate boxer from Mike Tyson’s Punch Out!! that’s easily knocked out. But the LGBTQ Video Game Archive also includes early examples of games actually made by members of the queer community. There’s an entry for Caper in the Castro, believed to be the very first LGBT-themed video game. Caper in the Castro is a mystery/puzzle game following lesbian detective Tracker McDyke as she investigates the disappearance of her friend, drag queen Tessy LaFemme. The Archive tracks the evolution of LGBT video games from the homophobia of the 80s, through the beginnings of acceptance in the ’90s and ’00s, to today where explicitly LGBT video games are common and positive representation in mainstream games is growing (despite the efforts of certain gamers). Rainbow Arcade: A Queer History of Video Games 1985-2018 appears at the Schwules Museum in Berlin from Dec. 13, 2018 to May 13, 2019. 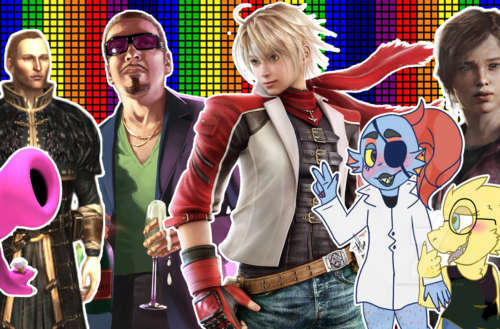 What are your favorite LGBT video games?